Built to withstand tough weather with little maintenance, metal roofing is perfect for Colorado homes and businesses. In a climate that truly experiences the full spectrum of Mother Nature—from high winds and blustery snows to vibrant sunshine and severe thunderstorms—the quality of your roof is of the utmost importance. A low-grade material or unprofessional installation will leave you vulnerable to weather damage, early roof failure, and unnecessary expenses for repair or replacement. 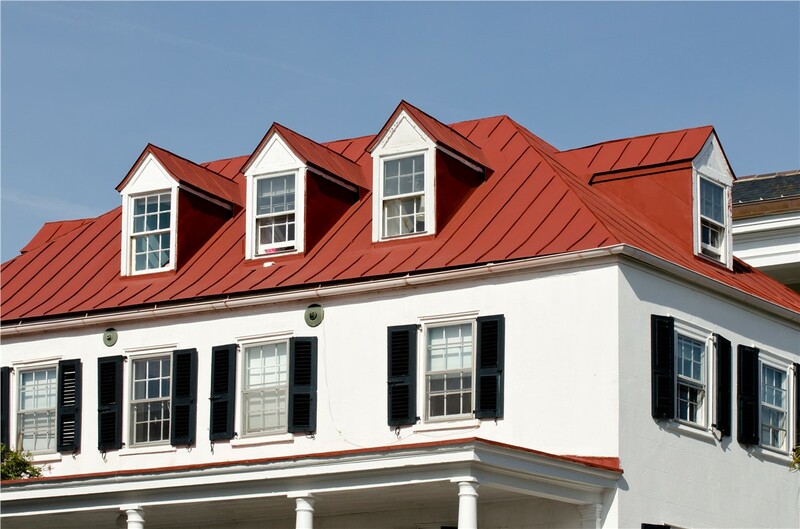 For Denver homeowners and property managers who want maximum durability for their buildings’ roofs, we at Cenco Building Services frequently recommend metal roofing. Metal roofing systems are often thought of as bare-bones or overly industrial, but modern roofing technology has come a long way from corrugated warehouse roofing. These days, metal roofs in Denver can look just as attractive as their asphalt, tile, or wood counterparts—only with much greater strength and durability! Metal roofs are designed to stand up to hail, wind, rain, and other extreme environmental conditions. Unlike common roofing materials such as wood, metal roofing won’t burn or combust—keeping your family or building occupants safer. Depending on the exact design you choose, metal roofs offer an expected lifetime of up to 50 years, saving money on frequent replacement. 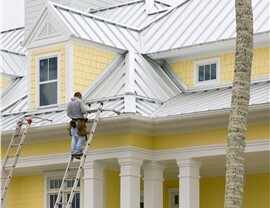 Beware of Unprofessional Roofers for Your Metal Roofing Installation! 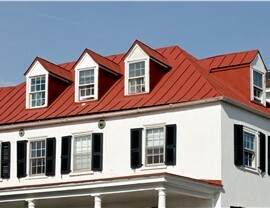 One important distinction of metal roofing systems is their relative installation difficulty. 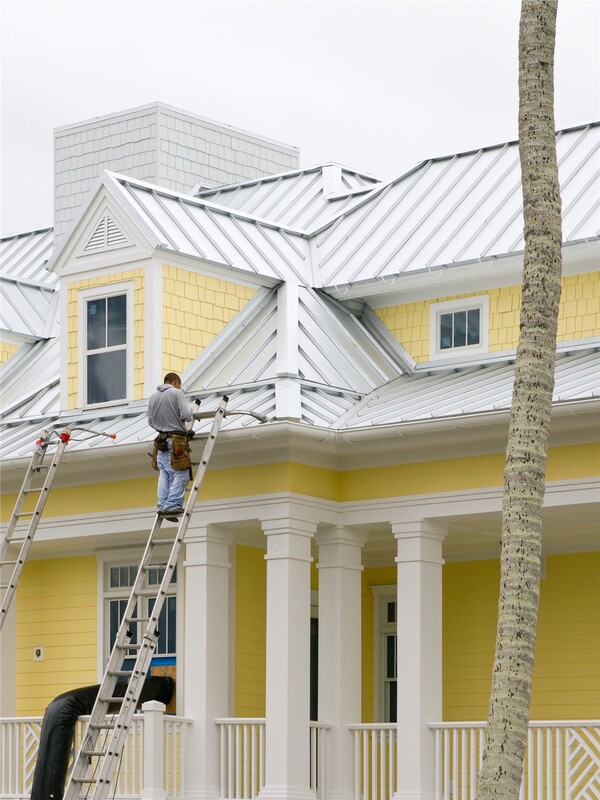 Unlike run-of-the-mill asphalt, metal roofs require extensive training and experience to install properly—which is where Cenco Building Services stands out. 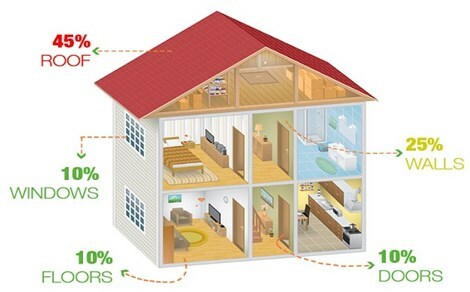 Our staff members are local Coloradans who are carefully vetted and continuously trained, and we’re proudly distinguished as an Owens Corning Platinum Preferred Vendor and GAF Certified Installer. 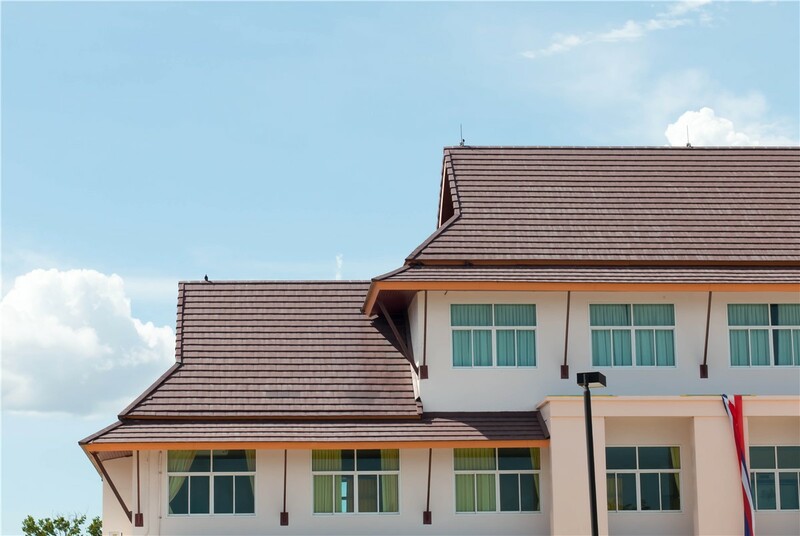 Whether you’re still browsing the many available roofing styles or are ready to commit to commercial and residential metal roofing, we’re a team of trained professionals you can trust! Find out more about the benefits of metal roofing in your Denver home or commercial property by contacting Cenco Building Services today! Give us a call to chat with our friendly, licensed, and certified Colorado roofing contractors, or fill out our online form to get started with a free, no-pressure cost estimate. 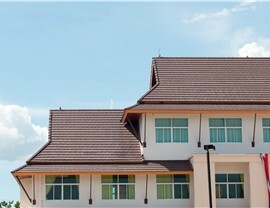 What Style of Roofing is Best for Your Home? We have more than 25 years of combined experience and a diverse selection of high-quality roofing styles, and we’d love to help you make the best decision for your unique circumstances.